In North India Haryana is booming in real estate field. Reason, Faridabad is a biggest industrial city situated in Haryana. It is bordered by Punjab and Himachal Pradesh to the north, and by Rajasthan to the west and south. 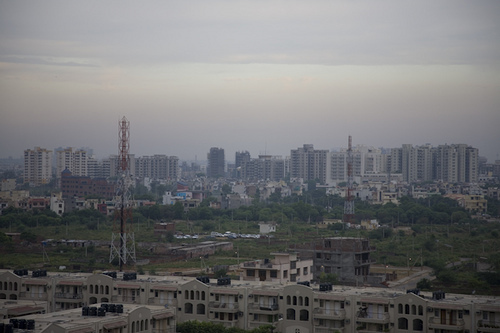 It is also surrounded the country’s capital Delhi. All these advantages make Haryana a perfect destination.